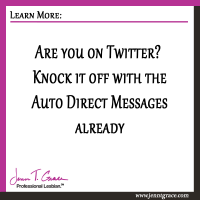 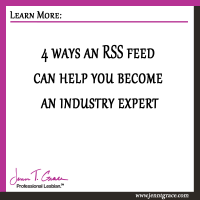 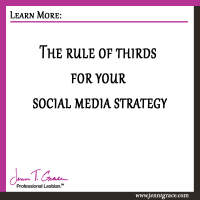 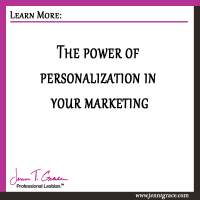 You might like these if… you are looking for marketing tips. 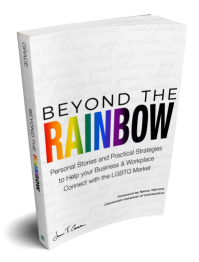 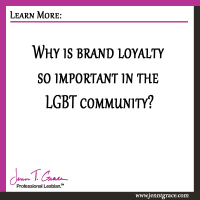 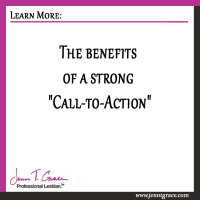 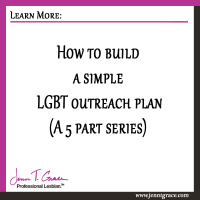 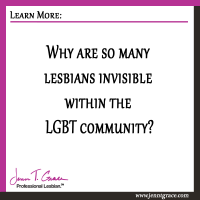 The benefits of a strong "Call-to-Action"
Why are so many lesbians invisible within the LGBT community?  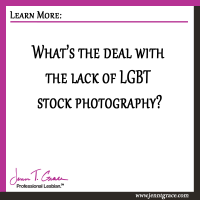 What’s the deal with the lack of LGBT stock photography?